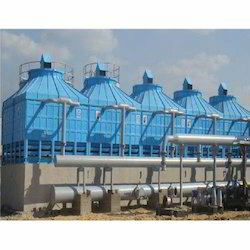 Our service range includes a wide range of boiler erection service, heat exchanger erection service, cooling tower erection service, ss piping fabrication service, pipe rack bridges erection service and pipe skid fabrication service. 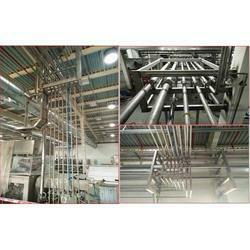 Other Services offered Design,Fabrication,Installation,& Commissioning. 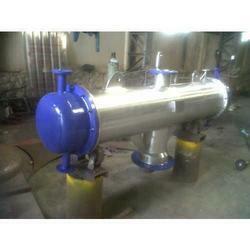 In line to meet utmost gratification of customers, this Heat Exchanger Erection Service is best in the market. In addition, these services are accomplished under the leadership of experts who hold much proficiency in the relevant domain. 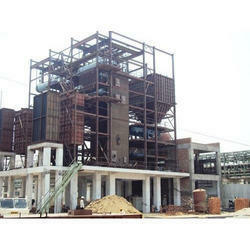 Our professionals make sure to render the provided service to our esteemed customers within the preset period of time. As per the growing necessities of our customers, we are involved in delivering Cooling Tower Erection Service to our honored customers. These presented services are enormously valued amid our valued customers for their promptness and flexibility. 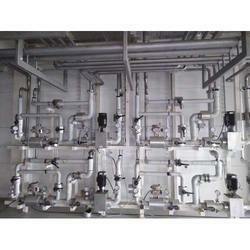 Our entity is providing SS Piping Fabrication Service. Professionals use advanced techniques to render this service in an on proficient way. Our patrons can get this service in varied terms and forms that metheir requirements. These services are handled by professional’s team who has prosperous industry expertise and understanding. We are successfully involved in offering Pipe Rack Bridges Erection Service which is rendered by our experienced professionals. 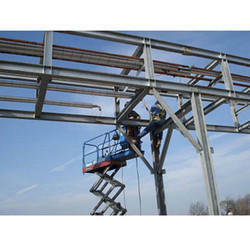 In order to meet the necessities of the customers, we are providing Pipe Skid Fabrication Service. This service is broadly well-liked by the patrons for their timely completion. Our service is available in varied forms that meet on client’s demand.